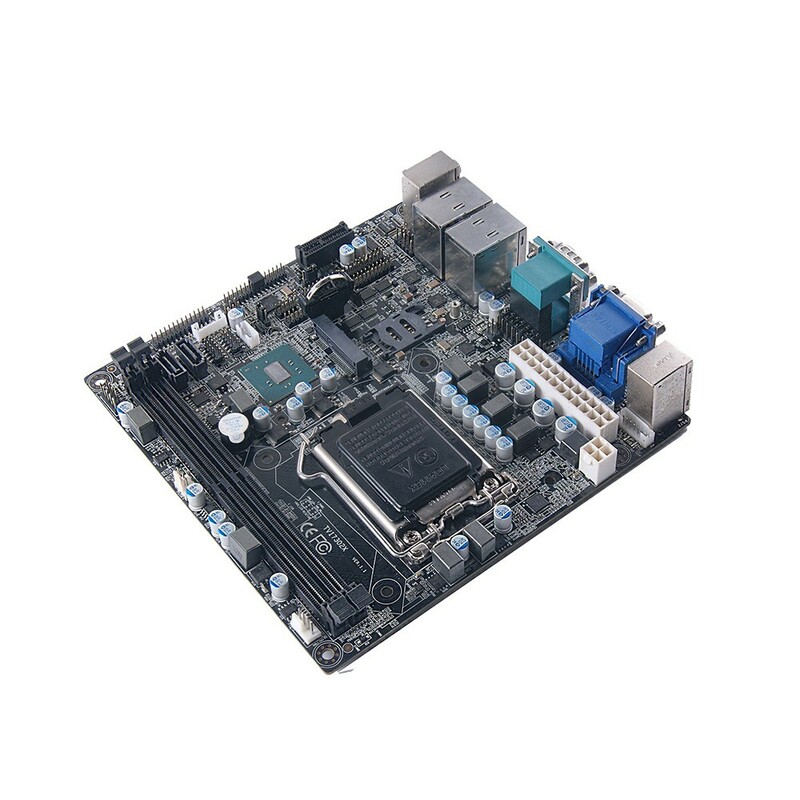 TVI7302X, a Mini-ITX single-board computer, uses Intel H110 chipset, which support newest Skylake high-performance CPU with much IO interface and can be expanded 16GB DDR4 RAM. It can be used in Self-service equipment, ATM Form Factors, Industrial Control and other Industries. 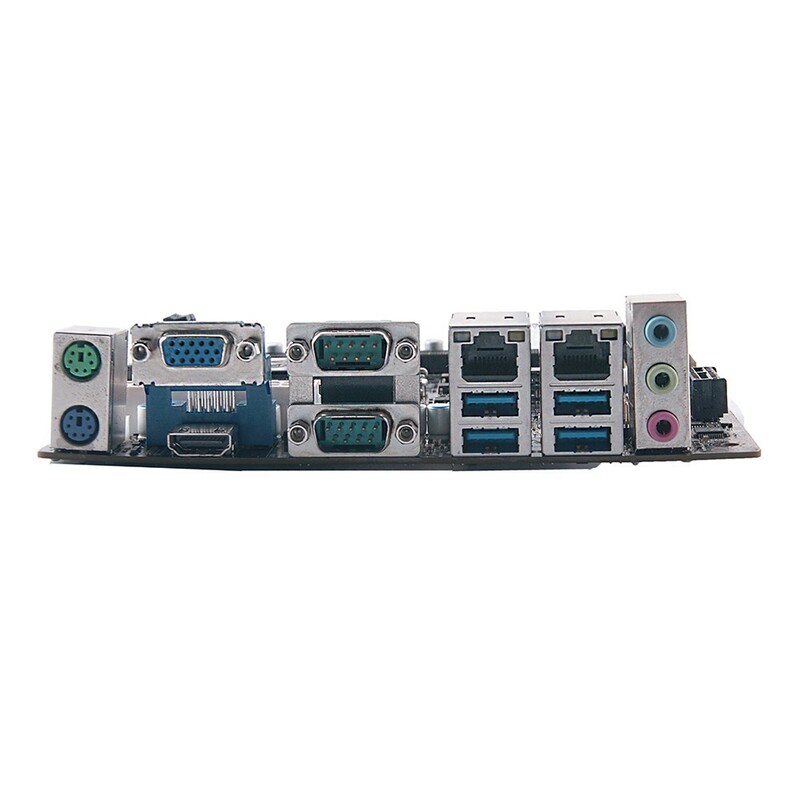 - Mini PCIe, SATA III interface, COM * 12, USB3.0 * 4.